Shoppe Keep 2 jetzt günstig als Steam Key kaufen. Vergleiche die Preise aller Keyshops und spare beim Kauf eines Shoppe Keep 2 Game Keys. 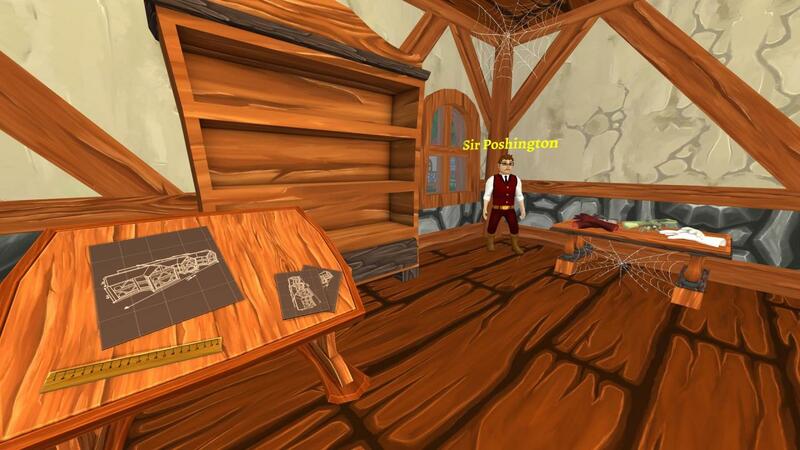 In Shoppe Keep 2, you choose how you want to conduct business. Buy your stock from several suppliers around town, or take on lucrative and dangerous missions to secure high class stock that fetch higher profits. Close your Shoppe and explore the town, the forest, and maybe even a cave or two - and battle dangerous enemies in search for sweet loot! Ahem, stock. Stock. 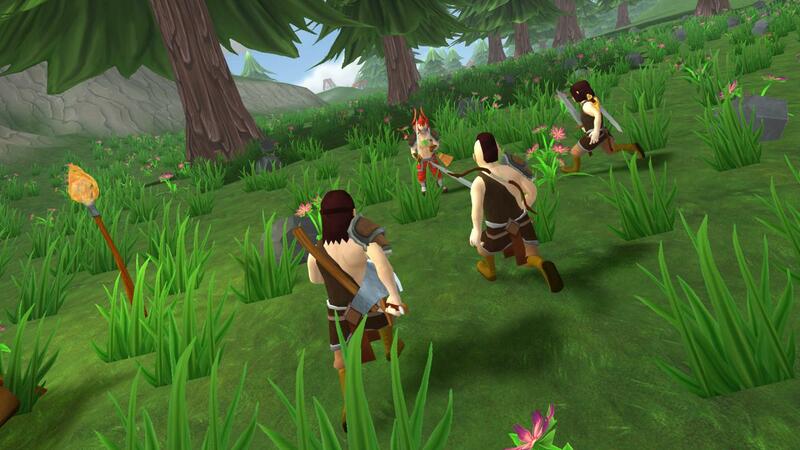 New to Shoppe Keep is the ability to play with friends, in four-player online co-op! 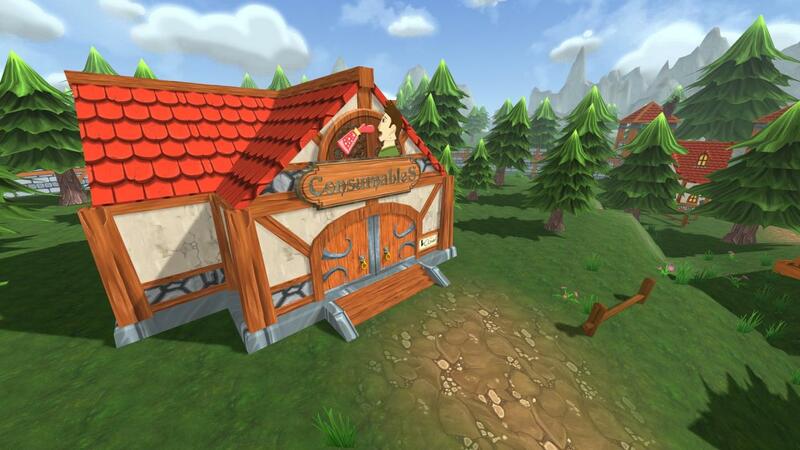 You’ll be able to manage a much larger store more efficiently with several players, and share your love of retail online. You’ll also be able to flaunt cosmetic items you find while exploring, making your friends envious. Share the responsibility and riches! If you want to play by yourself, instead, that’s fine too! Shoppe Keep 2 supports single player gameplay and will allow you to run your Shoppe without the addition of pesky friends who may compromise your Shoppe’s décor and profit. 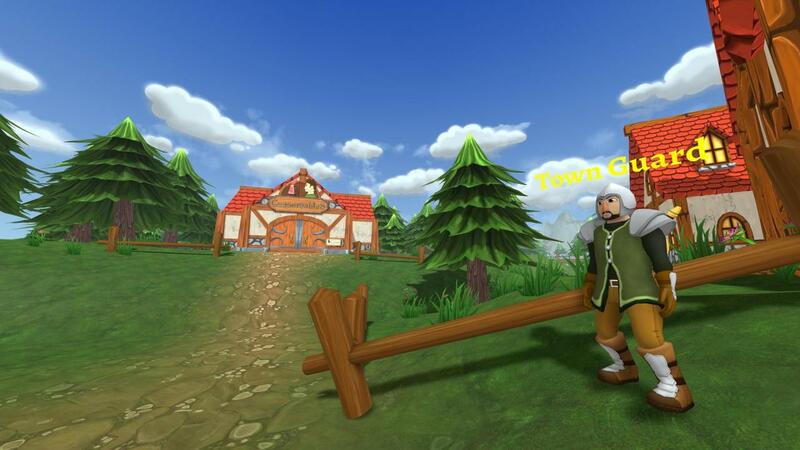 While your shop grows, so too will the town around you. 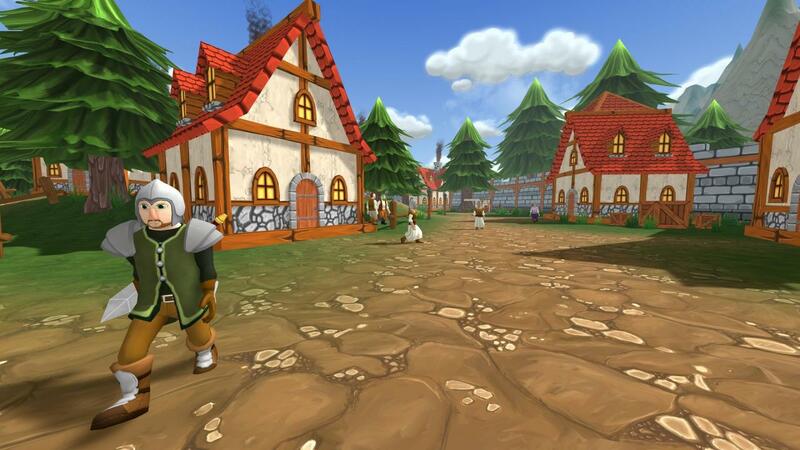 There will be higher-levelled warriors looking for a good deal on a powerful sword, but the environment will also change to reflect the new level of wealth that your town has secured via a profitable adventure Shoppe. Just filed a big order of health potions? Chances are that you may have oversaturated the market and the value of these items is now at an all-time low! 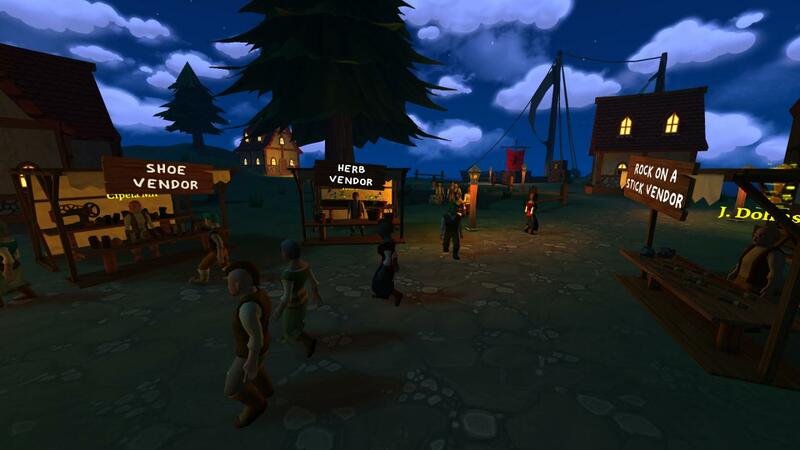 Shoppe Keep 2 has an optional mechanic, which tracks in-game stock that players all over the world are selling, and sends the info to our server. This information will be used to adjust item demand, mark ups that customers will find acceptable, and more! This info may also be used for seasonal events and unique rewards for players. 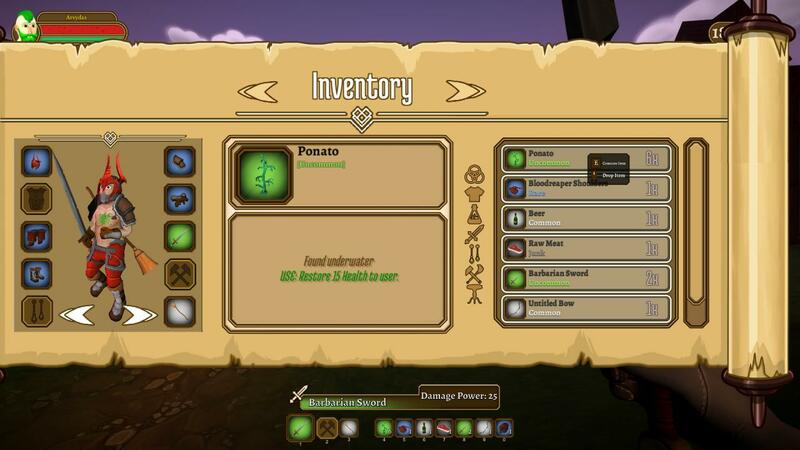 Not only will you stock hundreds of items, but you'll also be able to equip every single one of them yourself, each with varying damage and armour stats. 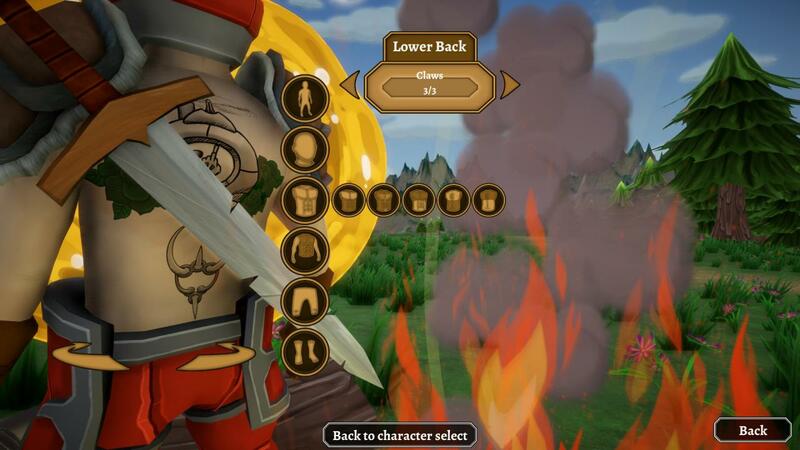 Use swords, bows, maces and wizard staffs while also equipping a variety of armour pieces. Though remember that while a fierce armour set will strike fear into your enemies, perhaps going completely stark naked will have an equal or greater effect? An expanded character creator features in Shoppe Keep 2, allowing you to choose gender and skin colour. 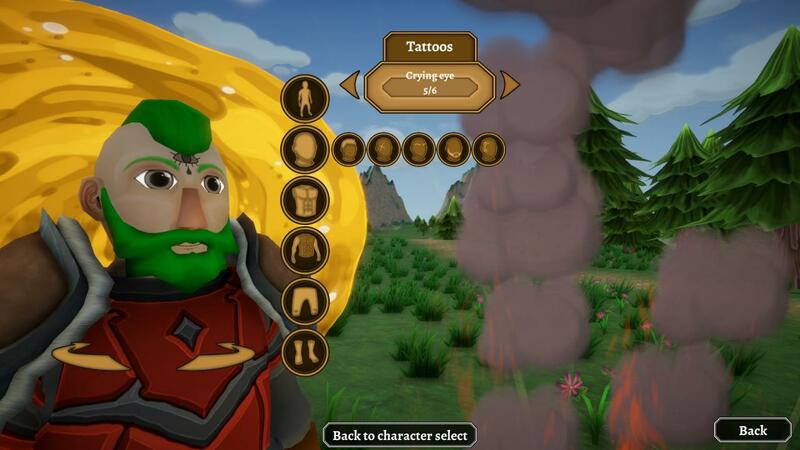 And don't be afraid to express yourself - the custom Shoppe Keeper editor also allows you to change hair styles, eye colour and to add a spiffing beard. But if you're looking for something more permanent than hairstyles, how about tattoos? There's a wide range to choose from - from street-cred-boosting skulls, to poop. The Helper bot began life in the original Shoppe Keep as a humble servant to pick up dropped stock, place them on the shelves and zap thieves. The new and improved helper bot does all of that too, alongside general cleaning, but with an added frustration core which will flip off customers that they find aggravating. Other emotional cores may become available in the future to truly make your helper bot more human. An empty Shoppe is not a Shoppe… it’s merely a collection of rooms. So you're going to want to make sure that your shelves are stocked with the finest wares available. The sacred Order Scrolls, passed down from Shoppe Keeper to Shoppe Keeper is fine and dandy for those standard everyday items. 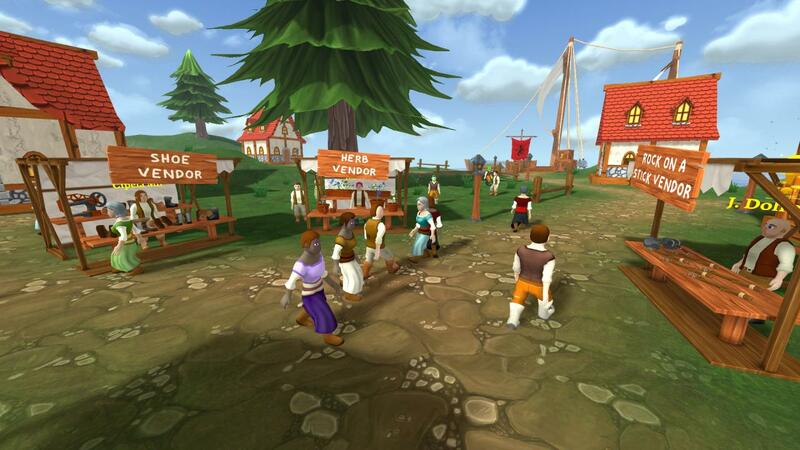 But there will be village vendors that will dabble in exclusive items and may only visit the town once a week. Of course, before you go and order a dozen items from these travelling salesmen, make sure there is a demand for them first, or you may be sitting on stock that no one wants!Place StockApproaching customers in a trench coat, pockets full of stock, and being the store is frowned upon by the villagers. Displaying your wares on a fancy pedestal or a table will make them much more enticing for customers. Of course, make sure that you build the right furniture for the right items. 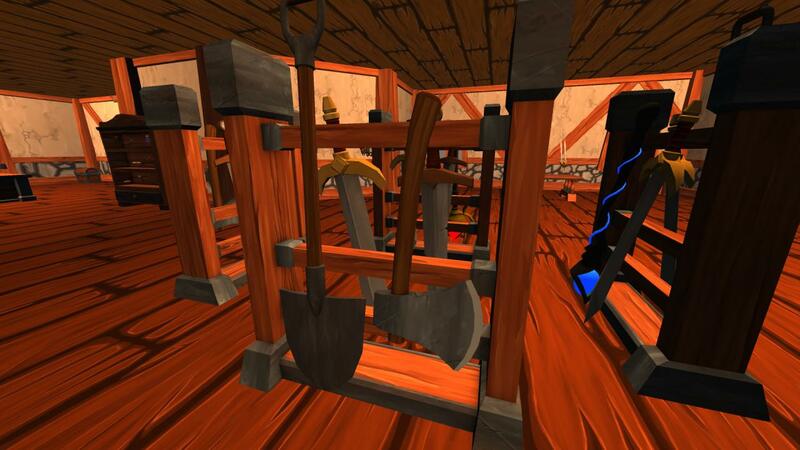 Don't go around building armour racks to store all your hats and swords! If you place a large number of similar items in your Shoppe, becoming a more specialised store, your establishment’s plaque will change and you'll be granted some additional bonuses when selling those items to customers. Will your business thrive on variety, or will a focus and expertise be more lucrative? Keep in mind that the customer’s always right, and so you'll need to change up stock of your wares based on customer demand. The price gun is the latest in economical tech. A roll of the gears adjusts the sticker price, and with just a swipe of the arm and a beep, an item’s price is adjusted. Keep an eye on your customer’s reactions when browsing your wares to consider a reasonable price for goods. Your clientele have their own needs and desires. You can't sell a wizard staff to a warrior - they just wouldn't know what to do with it! Then they'd want a refund, but probably won’t be able to express their desire for a refund because they'll be in the caves of Ranzagullta, battling a terrifying three-eyed Kobold Queen! All of which, while the staff you sold them magics small particles of dust into a flock of taunting seagulls. Clearly, they'd be dead, and that means no repeat custom! If a customer likes what they see, they'll either buy it, or steal it. Of course, by the decree of the king, you have permission to take matters into your own hands should someone try to go for the five-finger discount.